Red is the colour of love, passion and dynamism. It’s a motivating, confident colour that energizes and attracts people. This glorious red shade recalls the stunning tulip fields of Holland in full bloom. 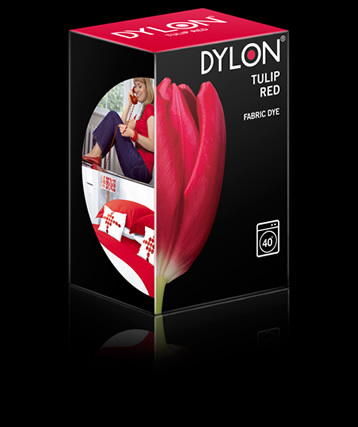 Invite Tulip Red into your home or wear it for a vibrant look that will quicken any beating heart.